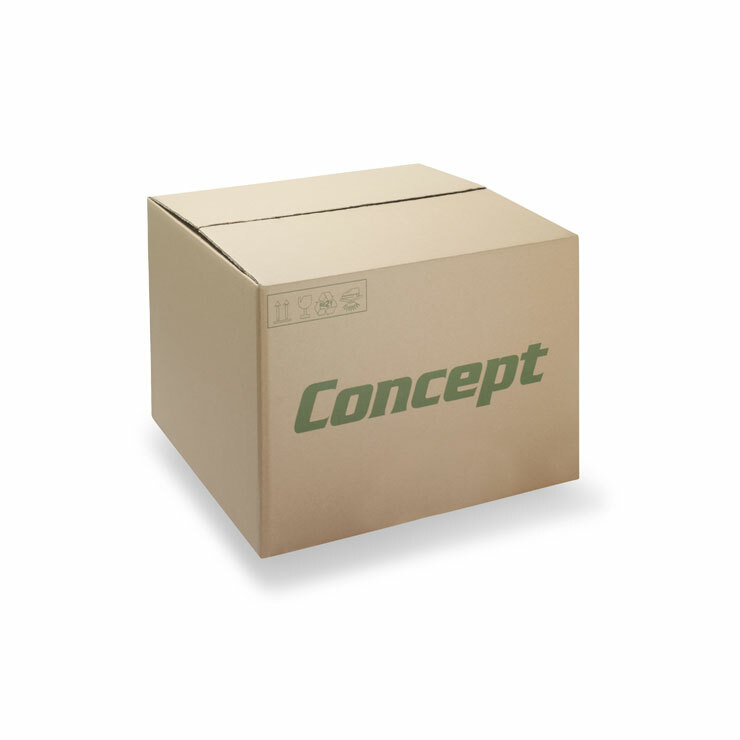 Packaging divisions are a type of protective packaging designed to protect multiple individual products (.i.e. bottles) within an outer case, ensuring they remain free from damage during transit. 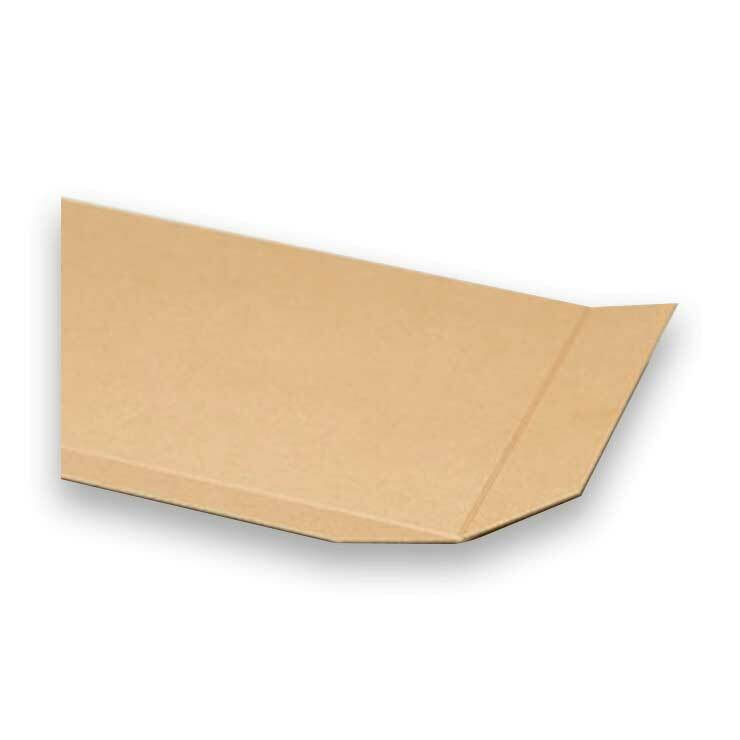 Packaging divisions, also frequently referred to as box partitions, dividers or separators, can be manufactured from both solid board and corrugated board. 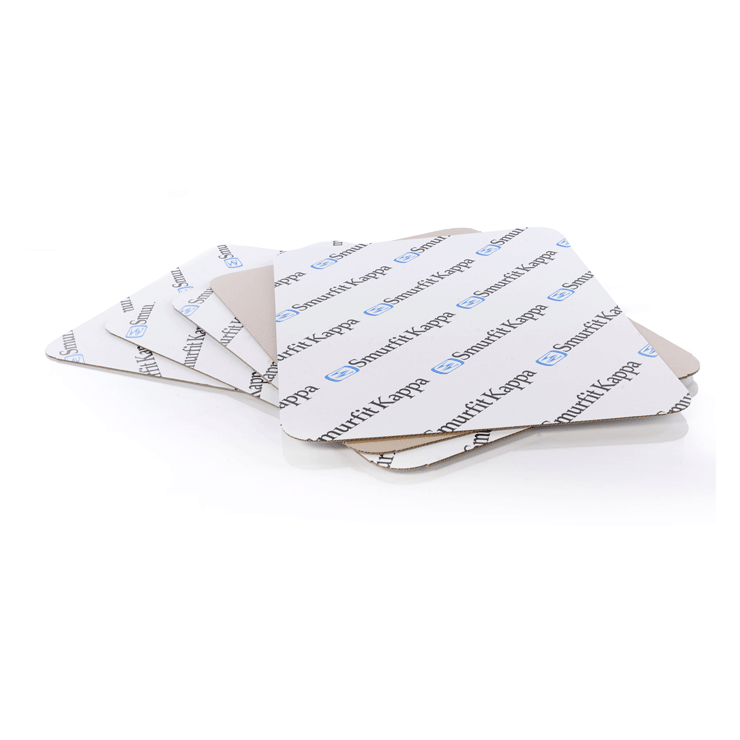 Outer packaging can be designed alongside divisions for the peak performance wherever product damage is an issue. Both materials have different properties which make them best suited for use when protecting different products. The optimal material will be selected for your performance requirements and supply chain variables. 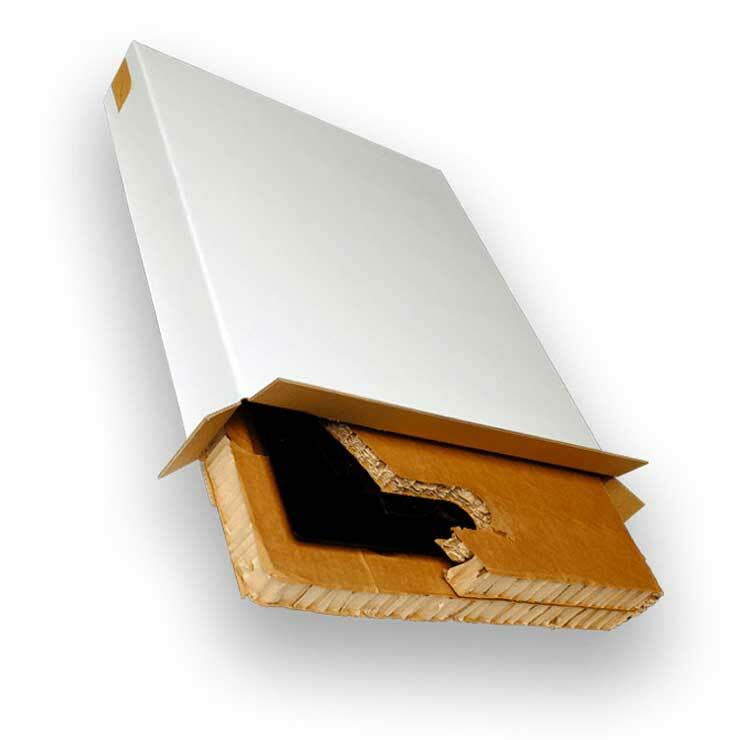 Solid board divisions protect by remaining tight and restricting the movement of the primary product during transit. Corrugated divisions protect through cushioning the products as light-weight corrugated compresses during transit.